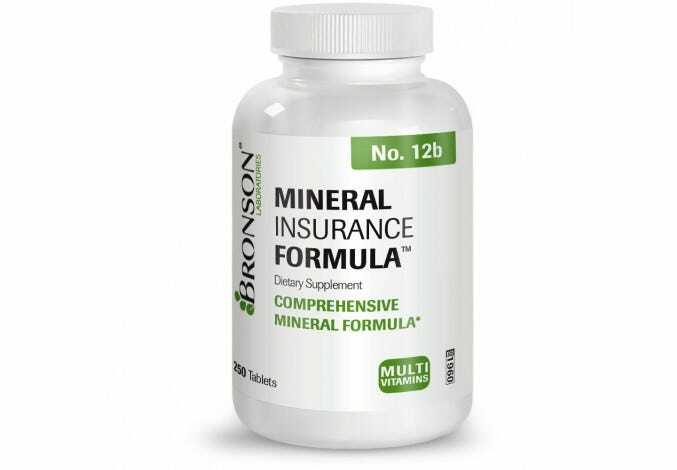 To maintain optimal health and well-being, the body requires both essential and trace minerals, including calcium, magnesium, potassium, selenium, copper, chromium, manganese and zinc. 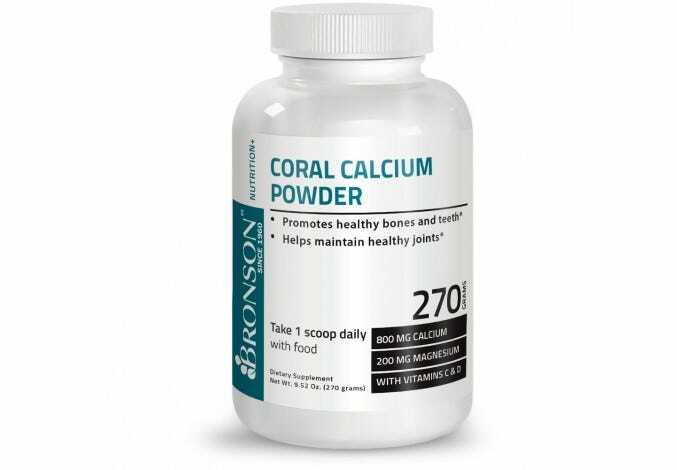 Some diets may not deliver these necessary minerals, and that’s when supplementation is helpful. 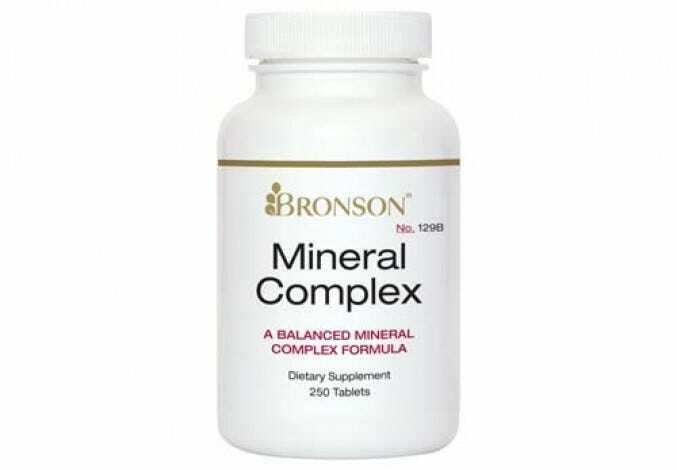 Bronson Laboratories offers vegetarian formulas of the minerals your body needs, with quality you can trust.